Parallax scrolling phenomenon is highly emerging and gaining popularity across the internet, which turned user experience to a new interactive level. As web designers and developers constantly explore new ways to make their web presence more appealing and engaging to their’ visitors, parallax scrolling is trending and has taken hold as the new frontier of user experience. Many parallax critics states that forcing website visitors to scroll will quickly irritate them and cause them to lose interest. It becomes even tough when it comes to text-heavy websites that require lots of effort from the reader to get to the bottom of the page. Website visitors will quickly become uninterested if they have to scroll a lot to understand what the website is about. 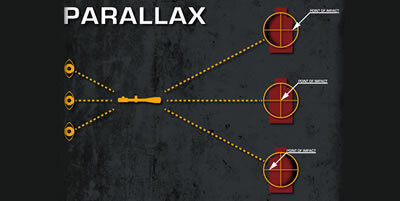 To help business owners and keep website visitors engaged parallax concept based has now into the web design arena. Concept based parallax scrolling greatly engages the users and creates a what next curiosity among the users. This greatly helps in business reputation and gain new valuable customers. No doubt Parallax scrolling creates an appealing visual effect and it’s no surprise that many web designs are now incorporating it. Leave us an enquiry to discuss on your web designing and development requirements.